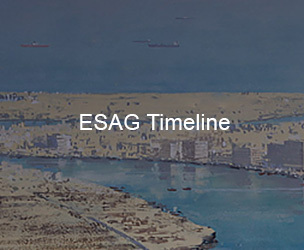 The Easa Saleh Al Gurg Group owns considerable real estate in UAE. Our real estate holdings are significant in scale and broadly diversified, encompassing office, retail, industrial and residential properties UAE. 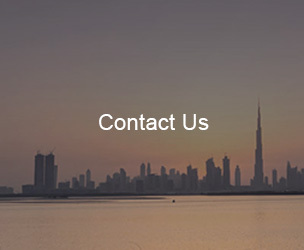 Prominent office properties include Class A buildings in prime areas like Deira Creek, Mankhool, Jumeriah and Karama. Over the past 51 years the real estate division has made over 100 separate real estate transactions. 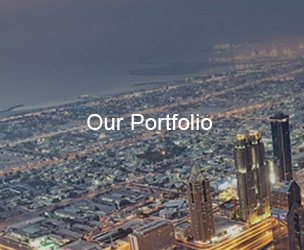 Through our strong customer focus, commitment to service, innovation and flexibility, we work in partnership with our clients and customers to deliver real added value and implement total property solutions. We are committed to provide excellent services to our tenants in order to achieve long term relationships. Our objectives are to provide complete customer satisfaction in an open and honest environment and to offer excellence related to residential or commercial long or short term leases.